This bar is infused with rosemary, lavender and spearmint oils. 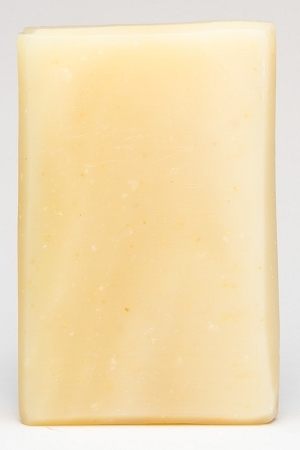 We also add organic stone ground cornmeal to give your skin a great scrub.This bar is perfect for anyone that has a habit of getting their hands dirty or for those that just like it rough in the shower. INGREDIENTS: filtered rain water, saponified oils of olive (olea europaea), coconut (cocos nucifera), and palm (elaeis guineensis), pure essential oils, and organic stone ground cornmeal.